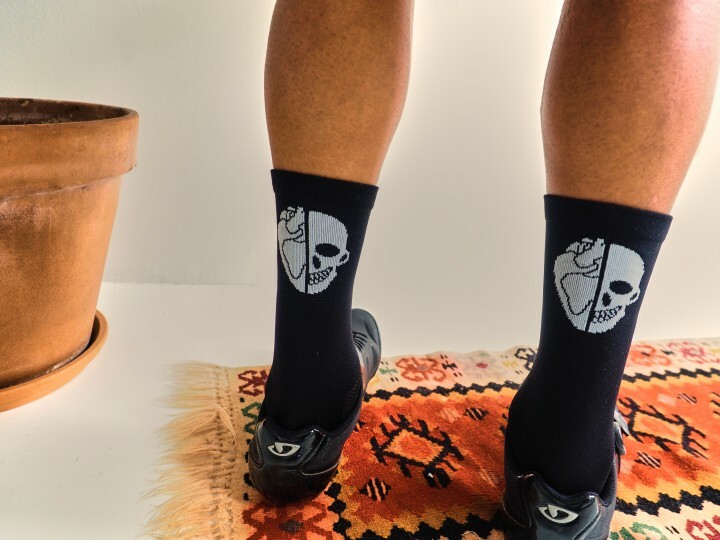 Disorderly Habits cycling socks are back and improved. Happy Feet , Happy rides. No ones wants to worry about their feet eating up and their toes cramped up. Our socks offer you a firm support without compressing while keeping your feet comfortable and cool during your rides. 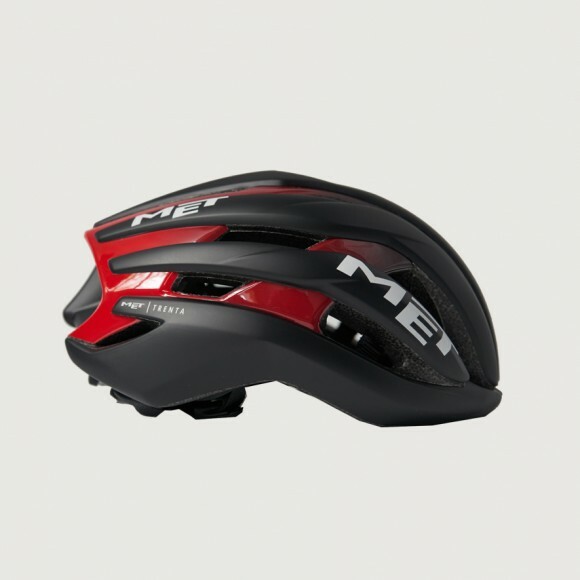 For stylish reasons, we added extra aero look length! Light and breathable CLIMA5 fabric covering the feet area. Compressive fabric for the rest of the sock.